The Core and racism: an obvious link? We all know those debates that give off scalding heat but no light, the ones we have every semester. They provide inspiration for probably too many articles in this newspaper's pages and result in countless weeks of controversy on campus. Clearly, the renewed discussion about the Core Curriculum's alleged tolerance for racism is one of them. 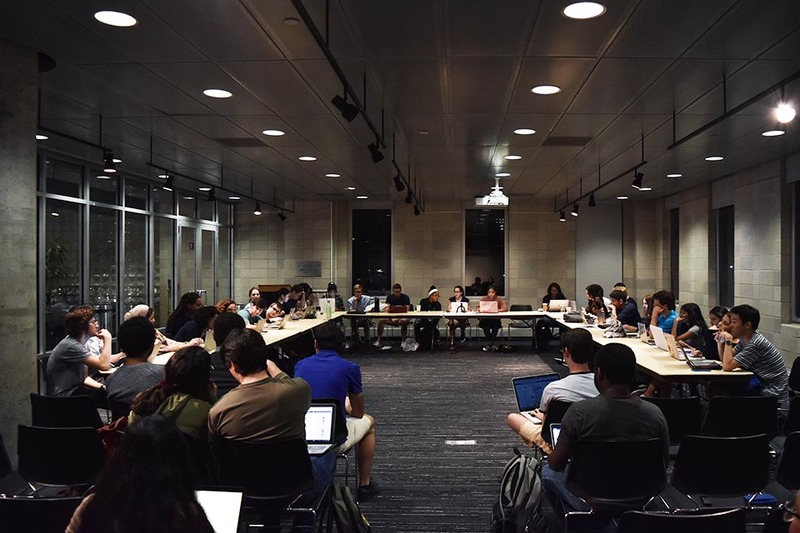 Outrage followed an incident in December where a student accosted classmates outside of Butler Library. "White people are the best thing that ever happened to the world," he yelled in a moment captured on video and shared widely on social media. The fallout was significant. Twitter users doxxed him (effectively granting him a bigger platform and thousands of followers online), national media outlets covered the story, and administrators sought to comfort a shocked campus. 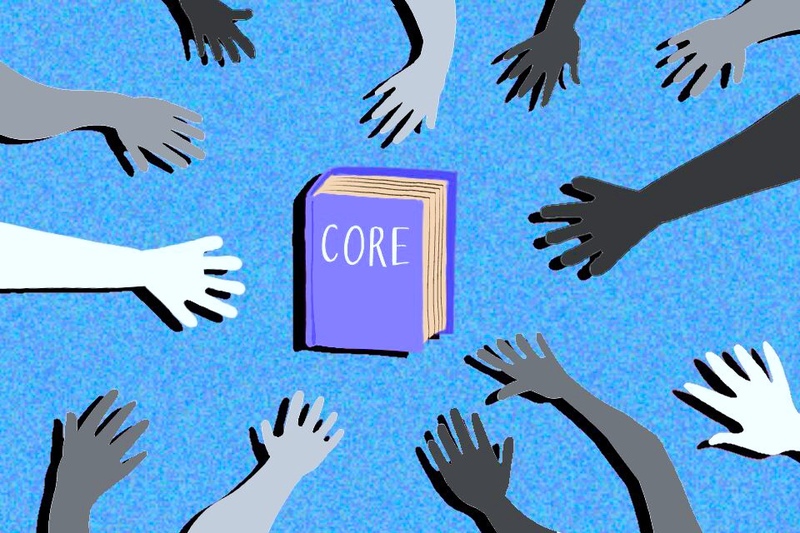 But most important to this conversation, the student’s comments invited charges that the prevalence of "white" authors in the Core Curriculum enables racism. However, this is a flawed talking point that strains the limits of reasonable argument by suggesting a link between two things that really don’t share a tie. In this way, the student is guilty not just of a condemnable act of racially charged harassment, but of also furthering a superficial criticism of the Core. 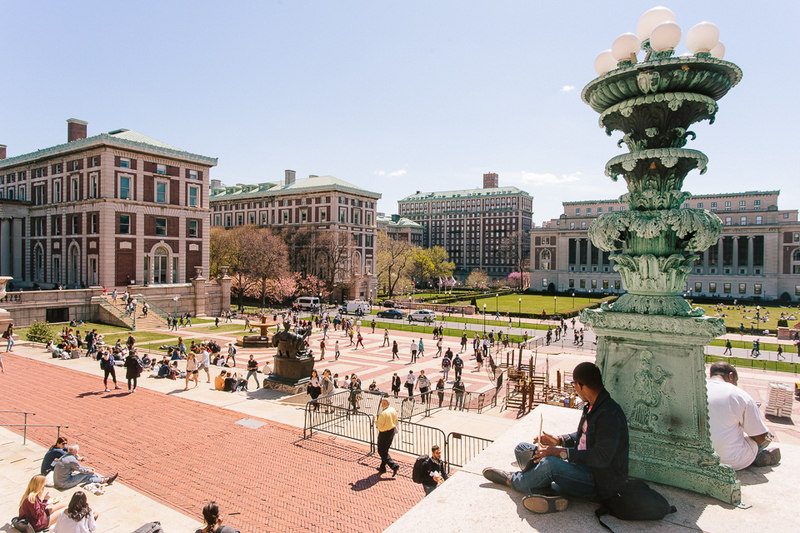 The general opinion on our campus is that racist invective and Columbia’s liberal arts curriculum are inextricably linked. The idea that it fosters racism had become conventional wisdom long before December, echoed on the meme page and in the occasional Spectator op-ed. The author of one that was published recently first denies viewing the Core as the "sole or even major reason behind ethnonationalist sentiments at Columbia," and then proceeds to chide professors for rejecting it as an explanation for white supremacist incidents on campus. That the Core emphasizes the work of "dead, white men" to an extent that enables bigotry seems to be one of those unofficial pieces of trivia that every student here seems to know—but uncovering the Core’s mythological racist intent is more difficult than finding the owl in Alma Mater’s robes. 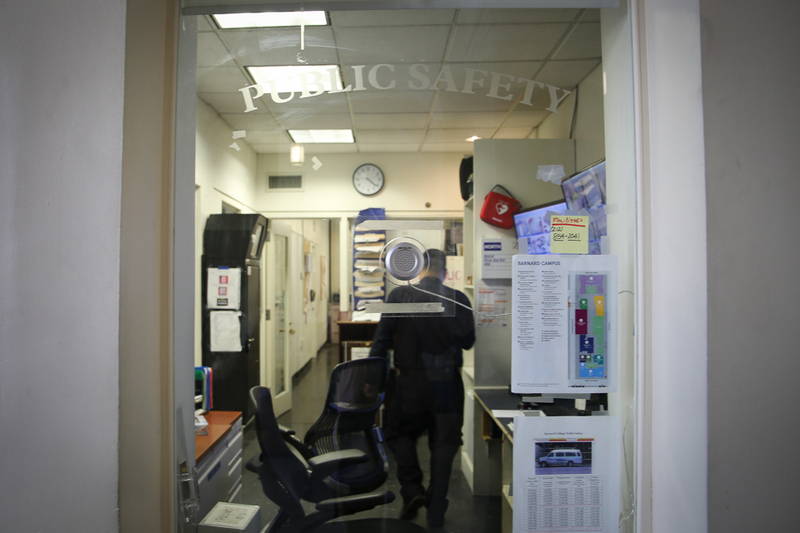 The Core is specific to Columbia, but few would say that racist incidents are unique to our campus. Look no further than our Ivy League peer institutions for recent examples of appalling violence, thuggish bullying, and other racist acts. Yet Cornell and Yale don't boast a curriculum centered on the Western canon. 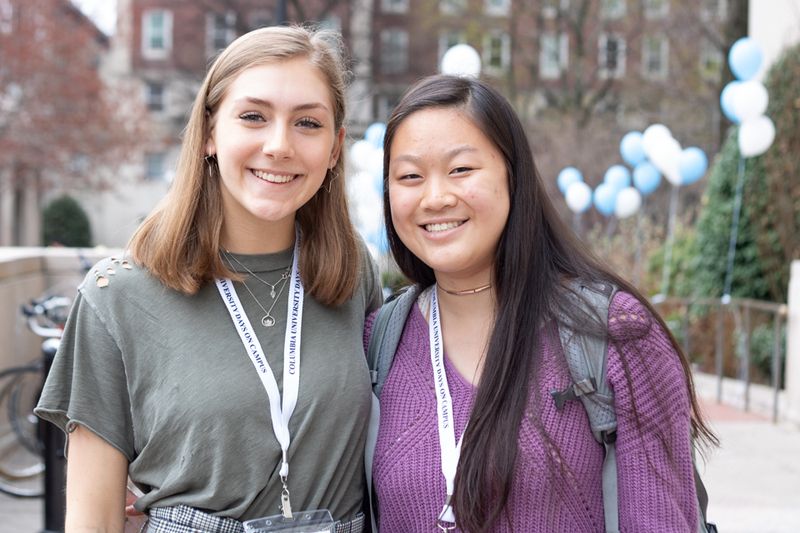 This poses the question: How can we isolate Columbia's distinctive curriculum as contributing, even as a minor factor, to bigotry here when other schools face the same problem? This critique of the Core as racist appears even more far-fetched considering that courses are presided over by instructors who explicitly reject theories of racial superiority. The critics ignore a far more likely explanation for December’s events: that the student held these views prior to taking courses as part of the Core Curriculum. After achieving notoriety last year, he sat for an interview with conspiracy theorist Alex Jones. Did Literature Humanities factor into the student's journey to the mouth-breathing fringes of our political discourse? His Twitter feed is also filled with talking points straight from the alt-right media ecosystem. On December 12, he tweeted: “I think the deep state exists, it is actively trying to bring down the Trump administration, and it is opposed to the basic interests of the American people.” Did Contemporary Civilization teach him that? Unless some Art Humanities sections offer a unit where students go spelunking for edgy memes deep in the bowels of 4chan, the Core’s critics seem to be overreaching. 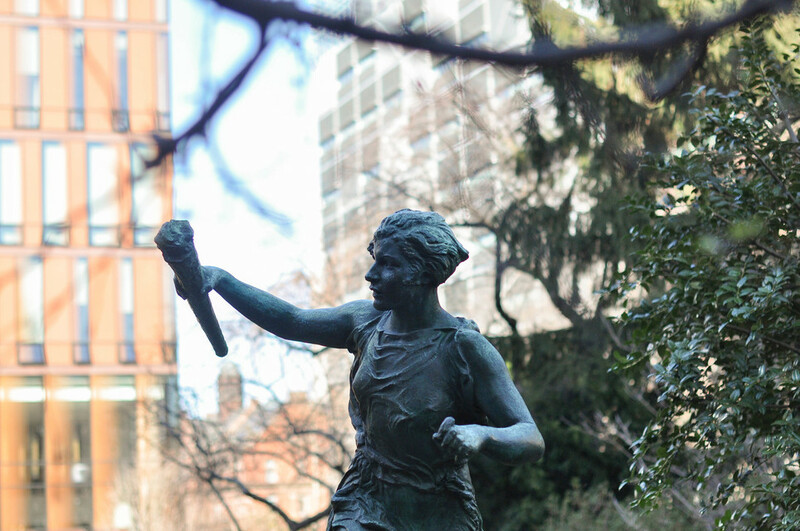 What's more, the argument that Columbia undergraduates would benefit from hearing perspectives underrepresented in the Core can be made without invoking the December incident. 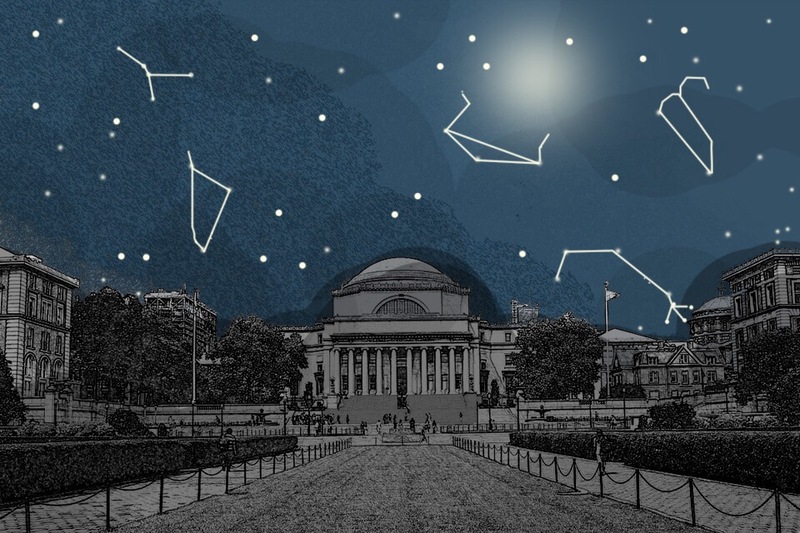 No academic program should remain unchanged after a century, and the Core certainly hasn’t. No reasonable person could argue that the curriculum shouldn’t be adjusted to account for new works or to include authors and ideas of different backgrounds and from different cultures that were previously overlooked. But some of the Core’s critics have chosen the all-too-easy and politically expedient argument that its shortcomings prove a contribution to hateful acts on campus, undermining what many college professors consider to be one of the school’s crowning achievements in the process. 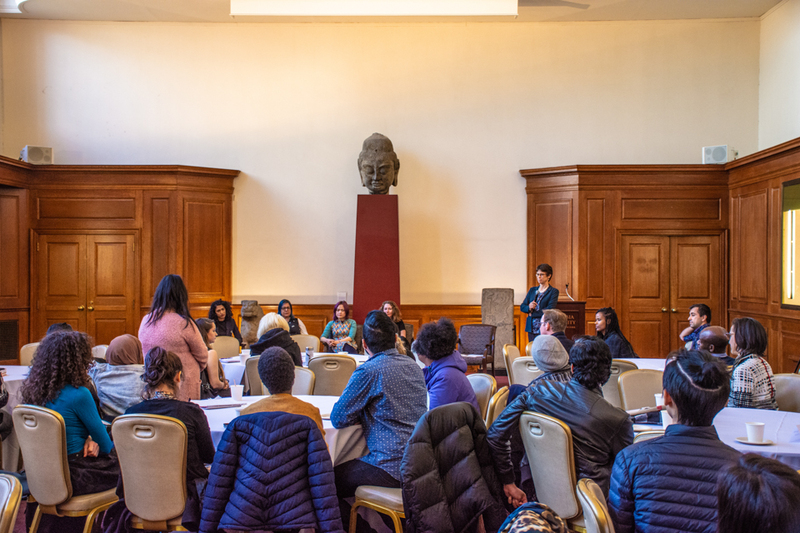 In fact, the Core goes a long way to expose students to how Western civilization has been shaped by multicultural cross-currents throughout its history, as former Columbia professor Jacques Barzun explained on its 75th anniversary. It is the opposite of narrowly focused area studies courses, instead shining a light on interactions between different societies. Skilled instructors wielding battle-tested syllabi probably contribute to the dismantling of intellectually bankrupt theories of oppression at least as effectively as anything else on this campus. In the current cultural climate, maybe it’s inevitable that some students will fall through the cracks and embrace alt-right fairytales. But that doesn’t mean we should accept complacency; it’s a compelling reason to recommit to the fight against bigotry. The ultimate blame in this saga rests with the student who thought it wise to twist the Western canon into a dark and exclusionary perversion of itself. But it’d be a mistake to attribute his actions to the Core’s influence. Jimmy Quinn is a General Studies junior in the Dual BA program with Sciences Po. You can reach him at jtq2104@columbia.edu or on Twitter @realjimmyquinn. Short Views runs alternate Fridays.